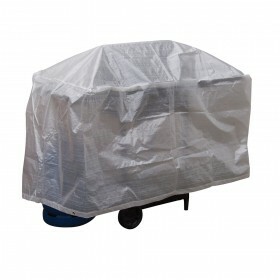 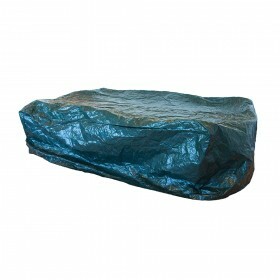 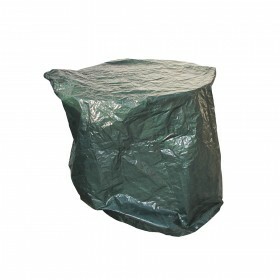 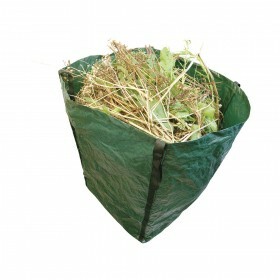 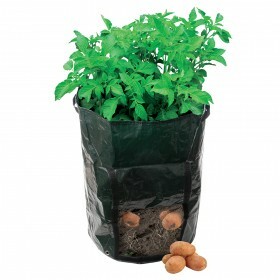 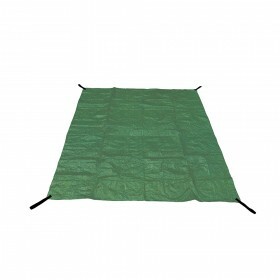 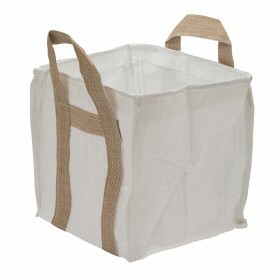 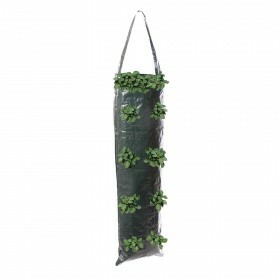 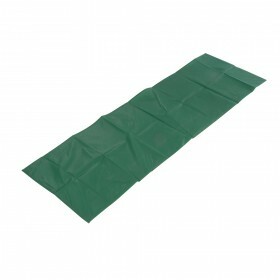 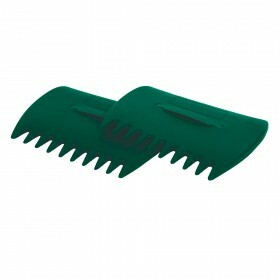 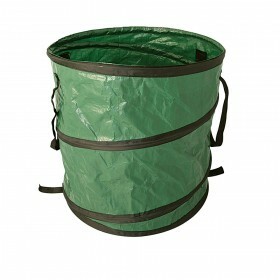 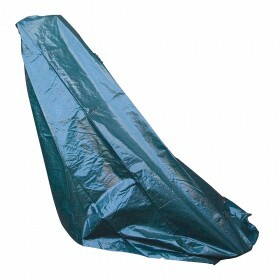 We have a full range of gardening covers and gardening sacks to make life around the garden just a little bit easier. 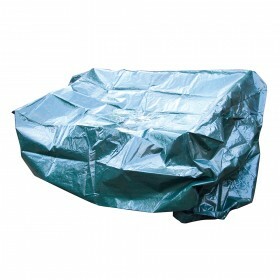 Whether you have rubble to move, potatoes to bag or you need to cover up machinery we have the solution for you. 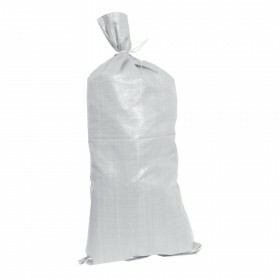 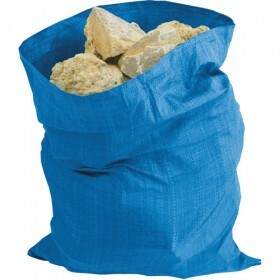 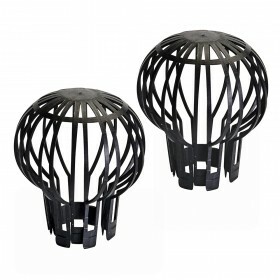 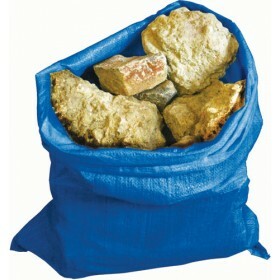 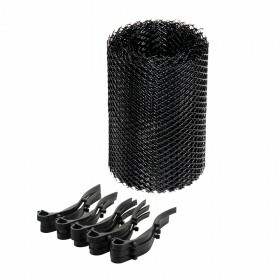 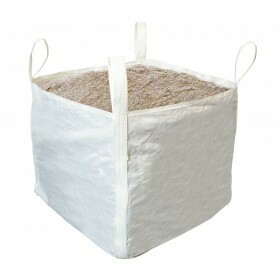 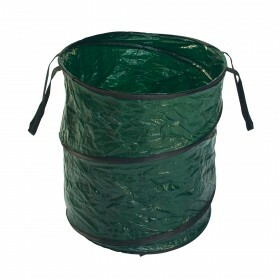 Our rubble sacks and dumpy backs are heavy duty and well wearing - as well as very competitively priced!